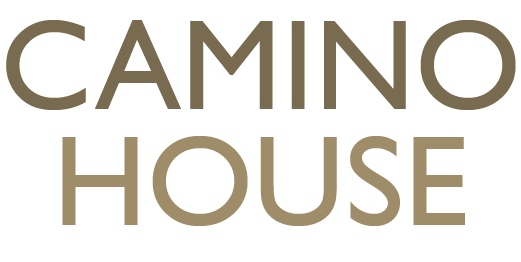 Camino House brings together the experience and skills of Danny Curtin, Stephen Davies and Matthew van Duyvenbode – three experienced charity and faith sector leaders. We offer not-for-profit and faith based organisations a unique combination of services and insights to help support their mission. Read more about the partners below. Get in touch with us to set up a consultation and discover whether our services are right for you. We are happy to explore all your strategic needs. Danny has worked in the voluntary sector since he was knee high. Growing up on the grounds of a Leonard Cheshire Home for people with physical disabilities he was surrounded by an environment of equality, empowerment and dedication to genuine human dignity. Since these formative years he was worked in the faith-based sector, in learning disabilities and in youth work. As CEO of a national Catholic youth charity for five years, Danny developed his role as a fundraiser and strategic manager, moving on to work as a facilitator, coach and an advisor to other organisations helping to develop their capacity to support more people. For five years up to March 2017, Danny was part-time Executive Director of Books Beyond Words, a fast growing social enterprise providing resources and training to empower people with learning disabilities. He is Co-founder and CEO of the Catholic charity Million Minutes, a youth action and advocacy organisation, offering new means to enable young people to transform their world. He is also author of several youth resources and is a trustee of the Association of Chairs. In addition to Million Minutes, Danny now works with many charities in community work, UK poverty, youth social exclusion, faith based work and international development, providing facilitation and drawing on his wide experience to support their strategic and governance needs. Stephen has a passion for working with people, helping them to grow and develop. He began his professional career in university chaplaincy before helping establish Animate Youth Ministries, the youth service of the Archdiocese of Liverpool. He spent seven years in CAFOD’s Education section, particularly working with volunteers to equip them to engage young people in issues of social justice, inspired by their faith. He spent a formative year in New Zealand, experiencing the Catholic Church in a diverse context, and working with a youth development, community and family social work agency, as well as facilitating a leadership development programme for Caritas Aotearoa/New Zealand. More recently, Stephen has been a consultant with various international and domestic charities, specialising in community engagement and communication. 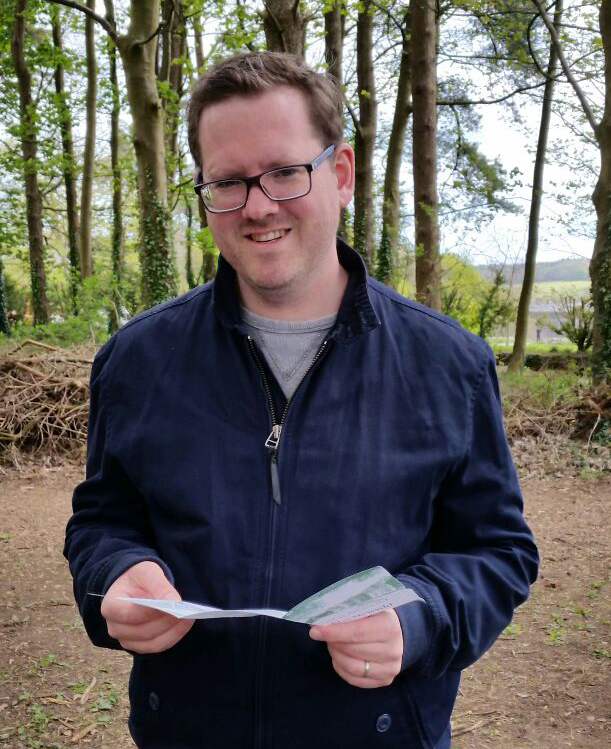 Stephen is currently working with the Mill Hill Missionaries and Missio, providing strategic leadership for their joint fundraising and communication programme – the iconic ‘Red Box’ – to enable the work of the Church where it is too young or poor to support itself. Matthew’s passion for promoting social change was ignited through his teenage experiences of working alongside some of the world’s most marginalised young people in Ethiopia and India. Returning to the UK, he started his professional life as a youth worker, initially in outreach and engagement settings before becoming more involved in education, training and management. 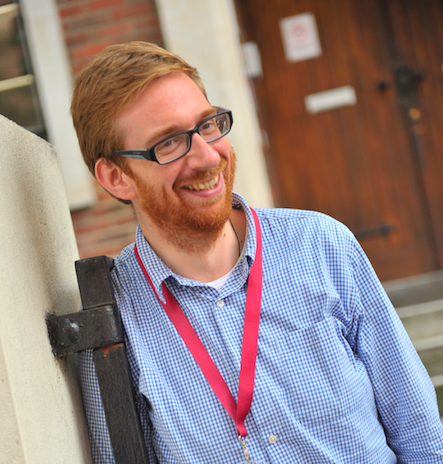 Matthew has been working in the charity sector for 16 years. During this time he has developed a wide portfolio of skills, with a particular focus on leadership, strategy development, impact measurement and public advocacy. He writes and speaks regularly, with a particular focus on the connection between faith and personal/professional/public life. He is Chair of Trustees for the Renata Trust (a faith-based educational charity), and a trustee of the Wycombe Heritage and Arts Trust.